Our professional team of maintenance gardeners can provide you with a full range of gardening and landscape services to suit each individual garden. Nicholsons have a thriving team of maintenance gardeners with garden renovation experts offering specialist advice. We offer many services, including year-round and one-off maintenance bookings. We can plan a maintenance schedule for your garden and allocate the best staff for the job in hand. They will ensure that the garden continues to look at its best, and to make sure that none of the formative trimming and pruning is missed. 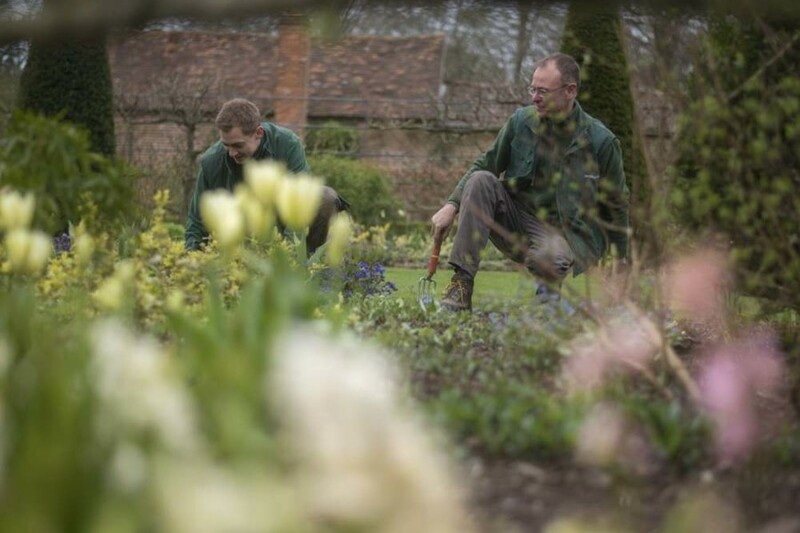 Nicholsons friendly team of maintenance gardeners are available to help you manage your garden and ensure it is looking it’s best all year round. 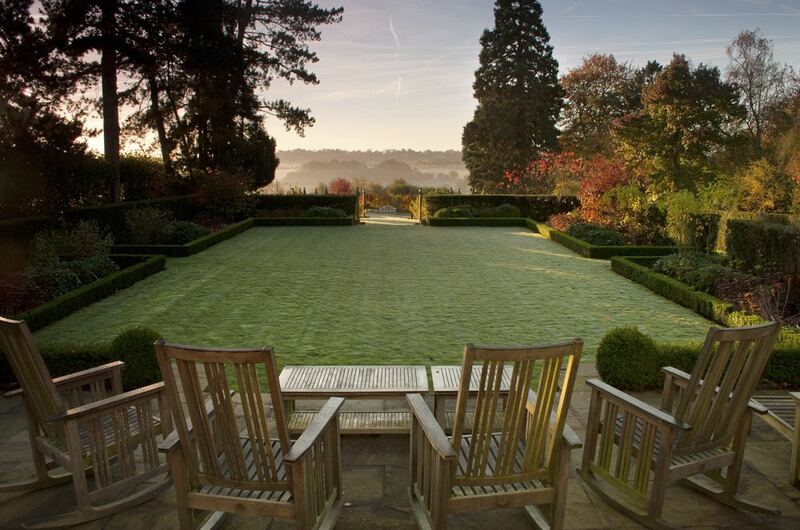 Our teams of trained horticulturalists have been planting gardens and landscapes for over 20 years and we pride ourselves on our high attention to detail and efficiency. We are passionate about plants and we look forward to helping you. 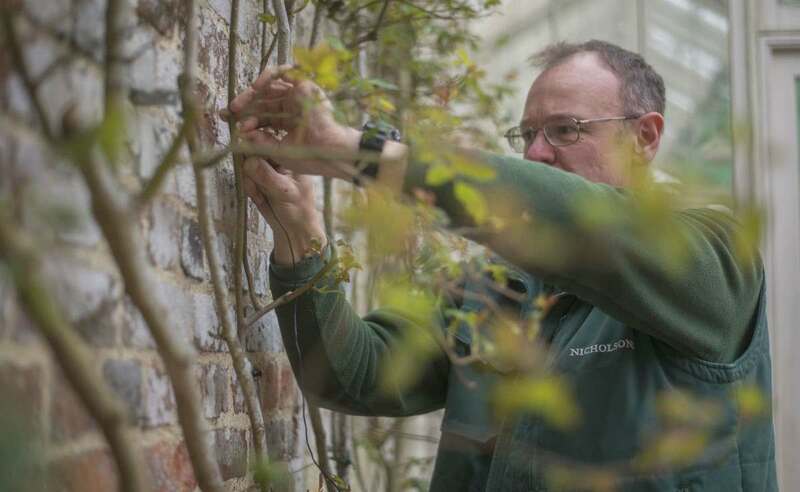 Over the years the various members of staff at Nicholsons have developed a deep and fundamental understanding of many aspects of horticulture, not only through years of training, but also as a result of practical hands-on experience and research.